I taught for five years at the 11mester gym in Budapest, where I worked together with the head of the school, Manong Peter Németh, who is my master, friend, and was my colleague during that time. As a martial arts teacher, the biggest thing for me is the people I connect with. Maybe I’m just lucky, I don’t know, but I’ve met so many great people in the martial arts world, as masters, students or training partners… I am really grateful for it. It is an honor to me that these great masters teach me, and that other great people like to learn from me. And if you feel as I do, the teaching process then becomes the process of learning together, from each other. My students who felt like competing have won medals in different tournaments, but these medals are only objects without memories to share. Our intentions to help each other develop and pay attention to each other with an open mind are much more valuable than any tournament results. 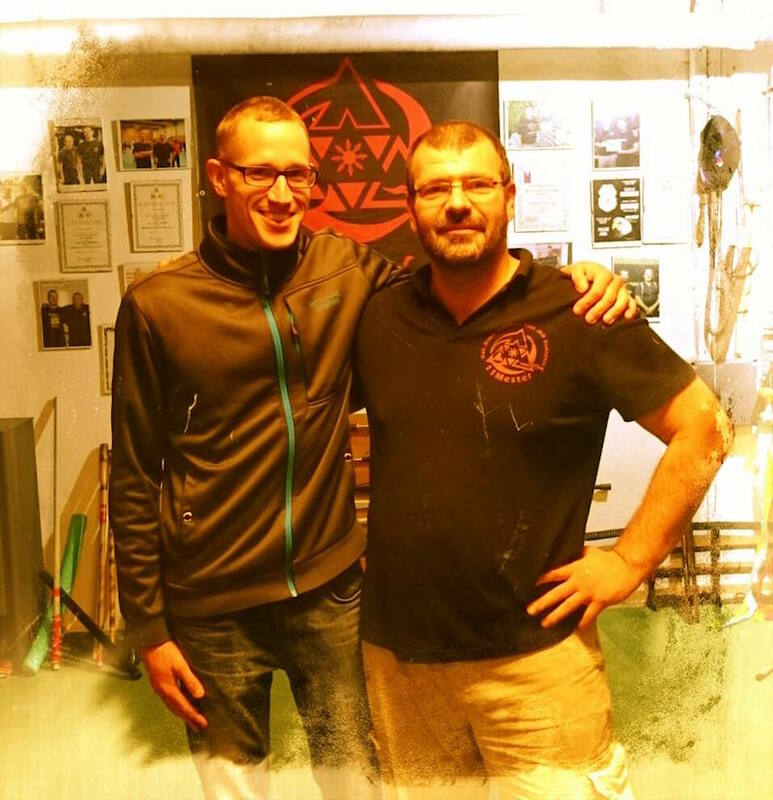 “I’ve known my friend Marcell since I came to Hungary eight years ago and met him at the only JKD course in Budapest, back then taught by Instructor Peter Nemeth. We trained together 2-3 times a week for a while, also training in Thai-boxing and Boxing. I was more relaxed about my training but he went further, taking instructor courses and seminars, constantly upgrading his physical and mental skills. His motivation to improve and strive for perfection was contagious, always going beyond those limits we actually build ourselves.. that looked just amazing to me and so inspiring!! Then he started to teach, and his lessons were just like.. all you needed to know, to do and to practice to feel comfortable at your own level in martial arts, whether it was total beginner, intermediate or advanced, it didn’t matter because he could somehow shape the training to everyone’s needs at the same time. During his classes there were many of us divided into different groups. He could still manage active training, i.e. proposing new exercises, advising, paying attention and correcting mistakes, showing different, energy-saving, efficient approaches to the fight (sparring).. trying always to do his best to address my questions and even spending his free time to support me when he felt my genuine interest in the martial-art workouts.